Pakistan and India got separated in 1947 after a long struggle against the British invaders. Pakistan announced its independence on 14th August 1947 under its founder Quaid -e-Azam Mohammad Ali Jinnah. A day later, Mahatma Gandhi-led India announced its independence too. Pakistan Facts: Pakistan has fourth largest broadband internet infrastructure in the world. Pakistan Facts: One of the largest deserts in the world is in Thar, Pakistan. 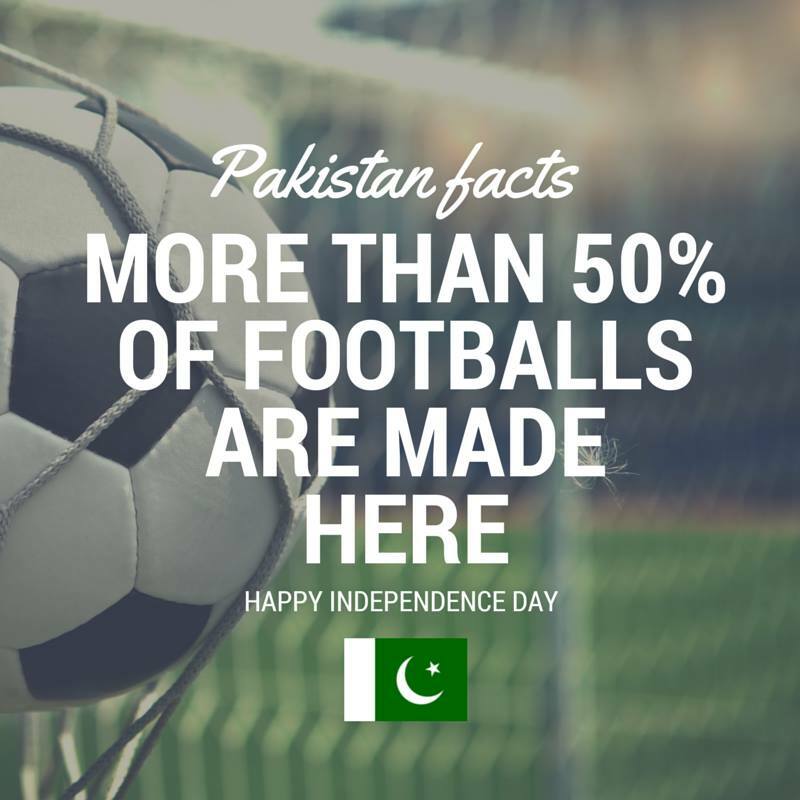 Pakistan Facts: 6 out of every 10 footballs are manufactured in Sialkot, Pakistan. 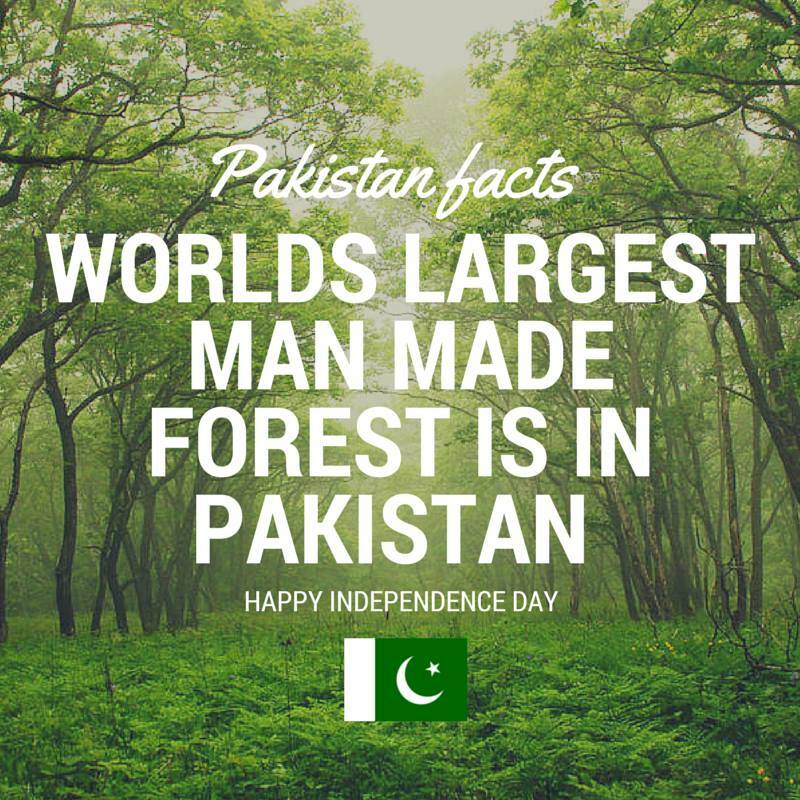 Pakistan Facts: World’s largest man made forest is in Punjab, Pakistan. Pakistan Facts: Pakistani men are considered very attractive 😉 Ask Lady Diana and Sania Mirza, just to name a few. 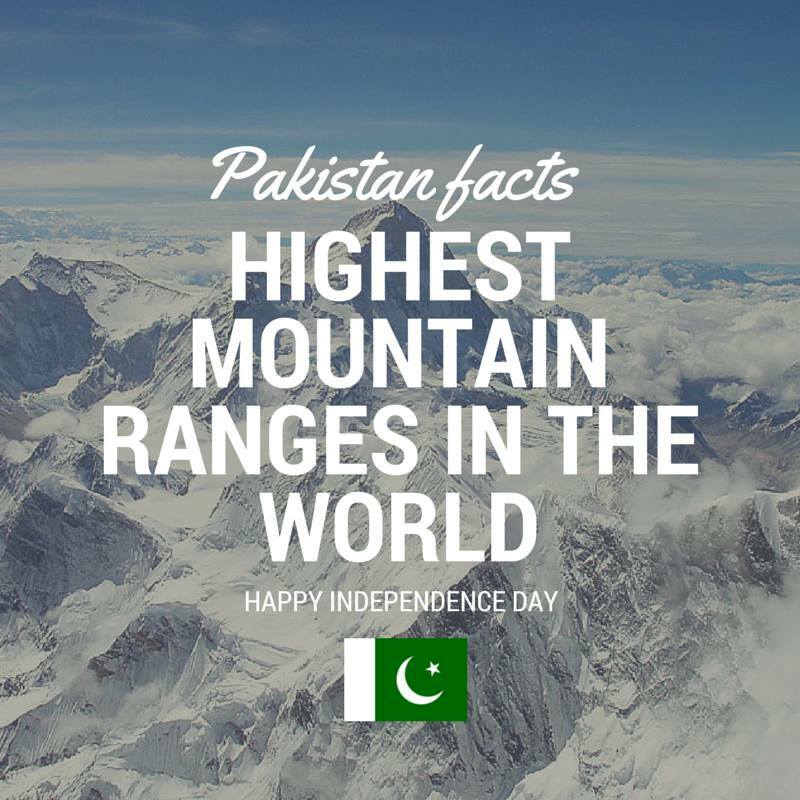 Pakistan Facts: World’s highest mountain range is in Gilgit-Baltistan, Pakistan. K2 is the 2nd highest peak in the world. 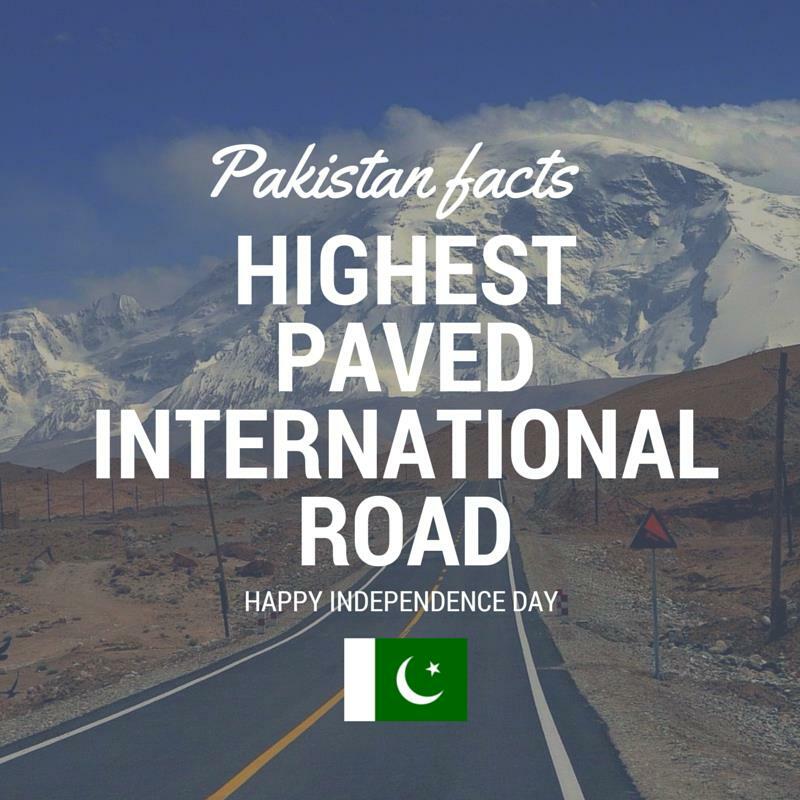 Pakistan Facts: Karakoram Highway – KKH is world’s highest paved road. 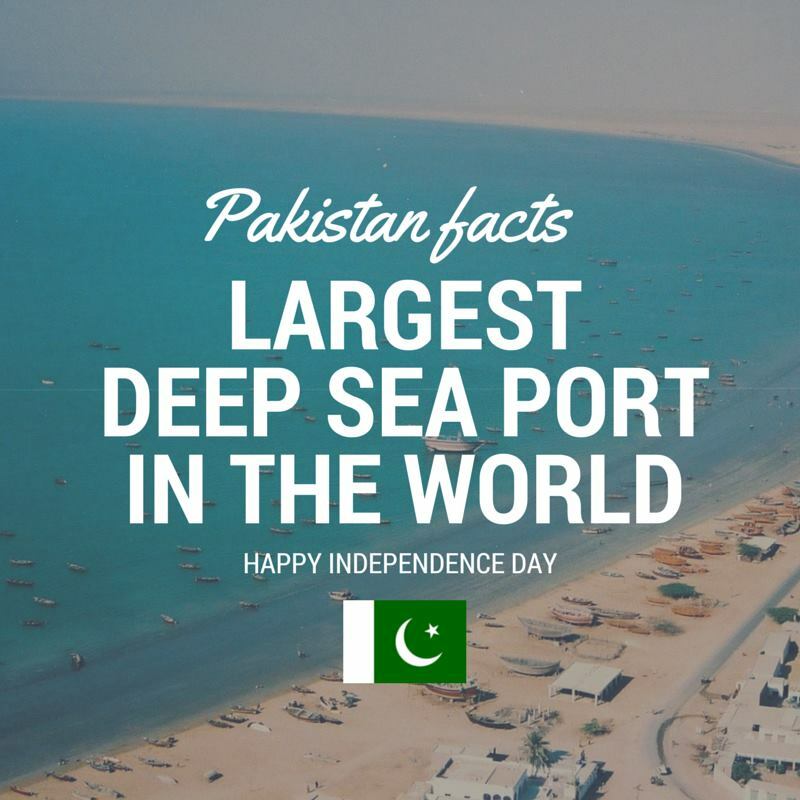 Pakistan Facts: World’s deepest sea port is in Gawadar, Pakistan. Pakistan Facts: First PC Virus was developed in Lahore, Pakistan. 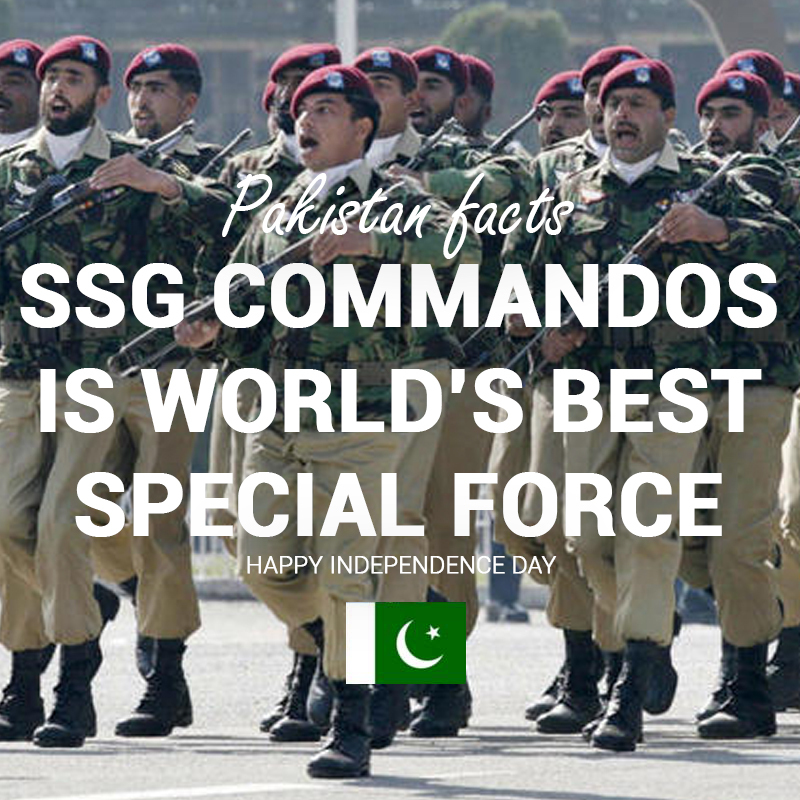 Pakistan Facts: SSG Commandos is world’s best special armed force.